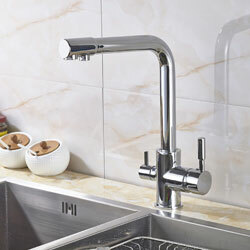 Which would you prefer to see in your home? 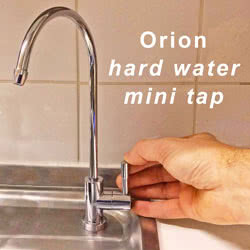 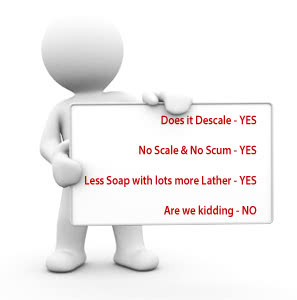 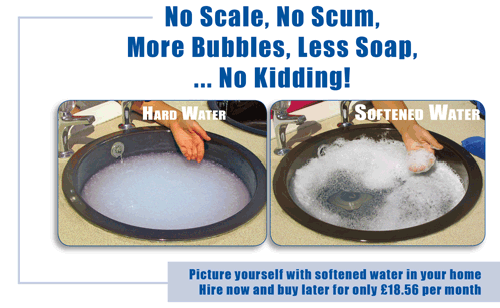 Hard water scale and soap scum or Ensign Softened water, scale and soap scum fee. 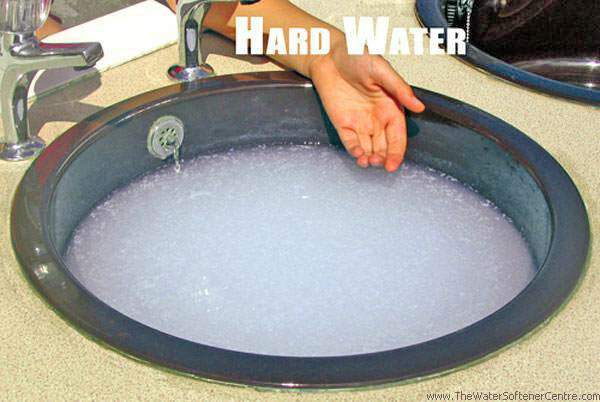 Can you picture yourself relaxing in a bath of softened water? 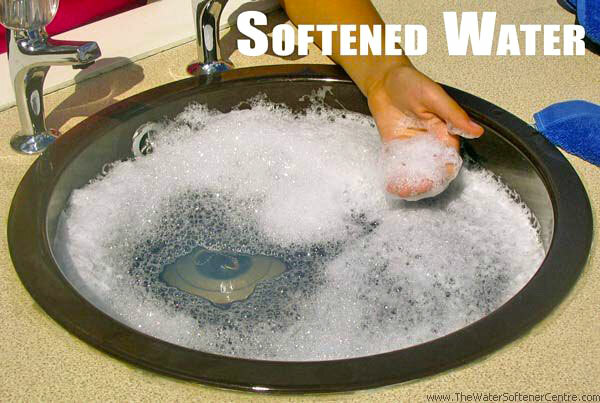 Water softeners: How effective is it really?